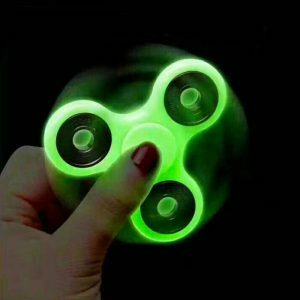 Glow In The Dark EDC Fidget Spinner is for those who like to find themselves fidgeting with things such as twirling pens or rolling coins over their knuckles. 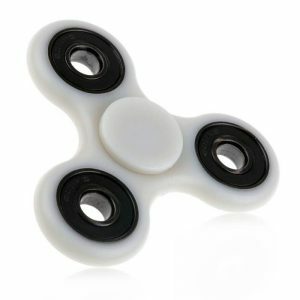 This is great for kids exercising their hands. 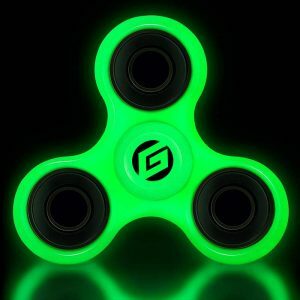 Glow in the Dark Green! 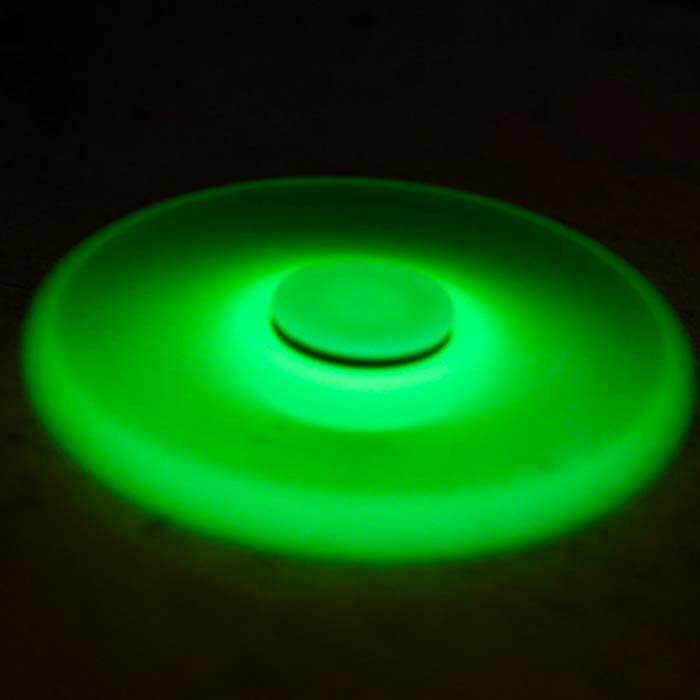 In normal light the color appears to be a very light translucent green, but when the lights go out, it glows bright!! Awesome and cool way to relax and relieve stress right before you go to sleep! 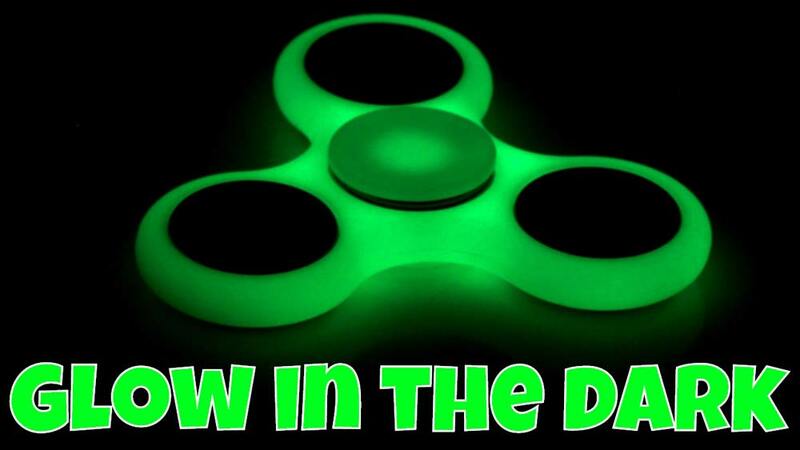 To get a brighter glow, “charge” the Glow In The Dark EDC Fidget Spinner by placing it in direct sunlight or under a lamp. Also allow time for your eyes to adjust to the dark. This Glow In The Dark EDC Fidget Spinner is the perfect gadget for fidgeteers and people with lots of energy. Just the simple motion of playing with it helps you focus and concentrate during work, at school, or just at home. Try it once and you’ll be addicted! !